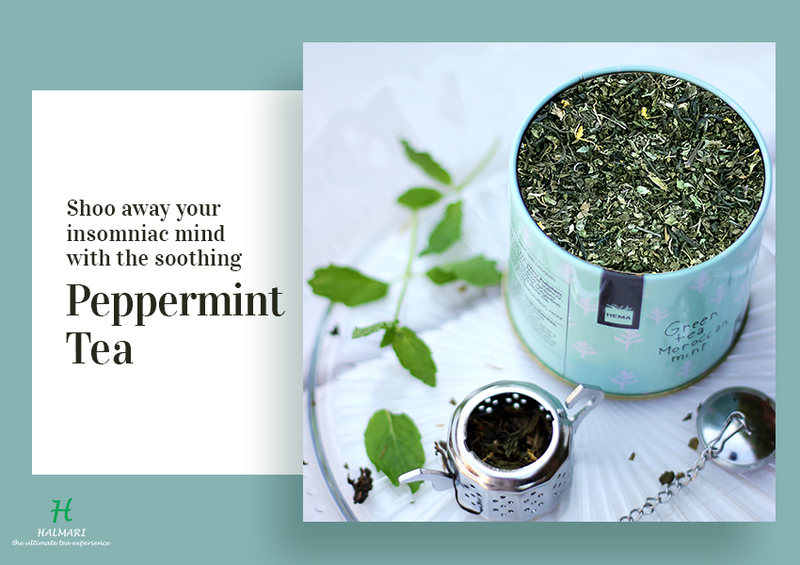 ﻿Find Out the Ways in Which You Can Re-Use Peppermint Tea Bags! The other way to create magic is to reuse the resource. The aforesaid sentence works aptly for even peppermint tea bags. Generally, after using the tea bags, people throw away those little packets of magic. 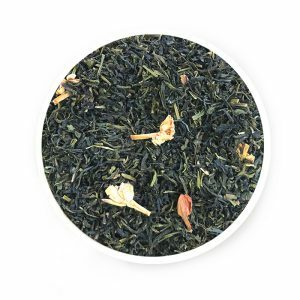 However, in reality, these peppermint flavored tea bags possess enough potential to surprise the tea lovers with their utilities. 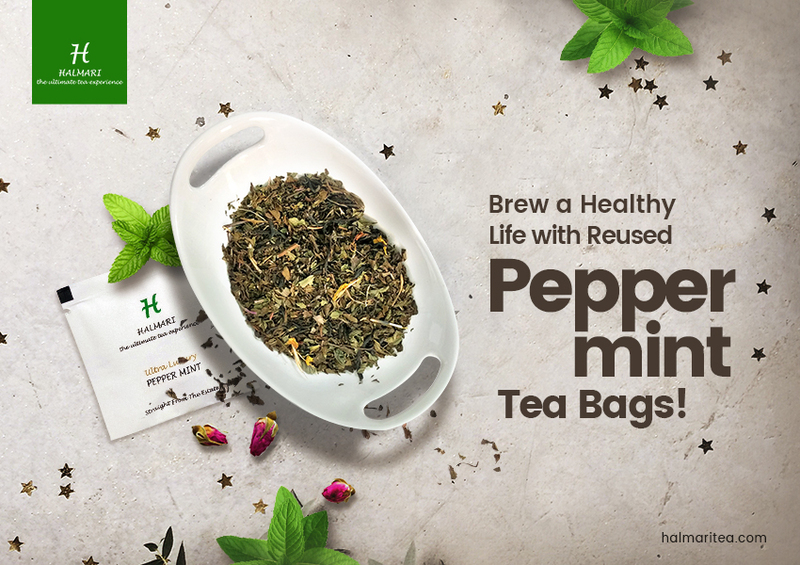 So, here are 6 hacks to reuse the peppermint tea bags for all the avid tea lovers. 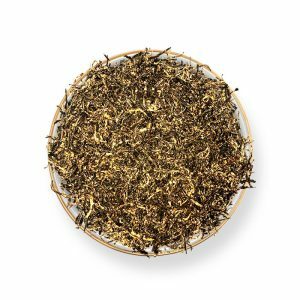 Tea leaves are impeccable antioxidants which help rejuvenate skin as these mitigate the dead skin of one’s body. 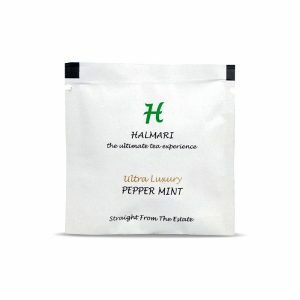 So, after using peppermint flavored tea bags, one can dip these into the bathing tub or bucket. This is a productive way of preventing body odour which further deters the chances of infections. 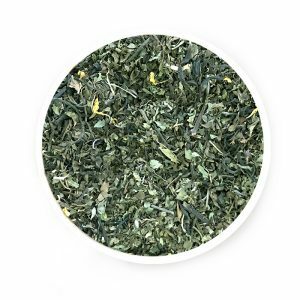 Used peppermint herbal tea bags are a great conditioner. 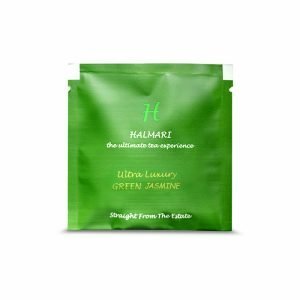 Additionally, these bags make an excellent rinse to eliminate product build-up from scalps and tresses. To get the best use, soak a 4-5 used bags in a cup having 250 ml water. Pour it over the heads after shampooing to have a lustrous sheen on hair. 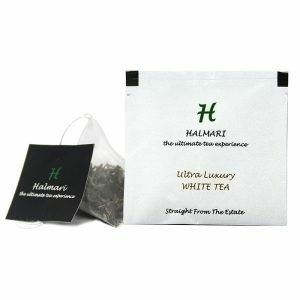 Another usefulness of these tea bags is they effortlessly soothe and cure skin of sunburns. In fact, dried peppermint bags help to heal the burnt areas by cooling them. Not to mention, it’s a great move to remove tan from the affected areas. 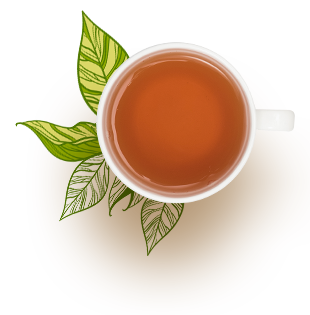 Moreover, one can also enjoy a softer and clearer skin by simply rubbing those tea bags on the face. Pop up a few dried tea bags for adding a natural flavor to the food items. For instance, add a couple of dried tea bags while boiling the pasta. In no time, one can relish the pasta having a wonderful flavor. This trick also works while preparing rice or mundane oatmeals. Using peppermint tea bags is of utmost benefit to cuts and bruises. In fact, they combat pain and eliminate any infection. Applying for 1 minute in the affected area gets the result in real time. One can craft a DIY freshener by utilizing dried tea bags. For a better impact, one may also add a few drops of essential oil, rendering a sweet fragrance all over. Use it inside a car or in the interior of a closet; these used leaves will absorb the stale-creating moisture. 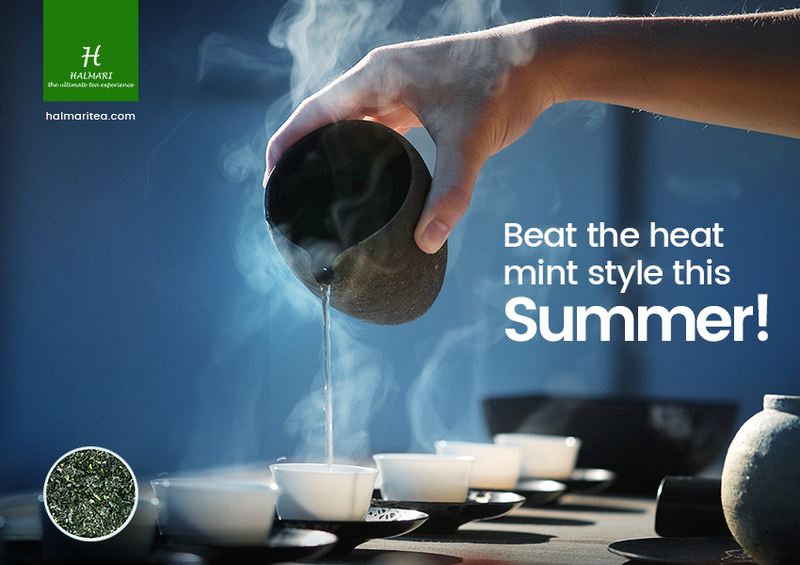 By jamming up the points mentioned above, now you have got several reasons than ever to drink peppermint tea. So, implying these hacks, have a better life with peppermint tea bags. Excellent post however I’d be very grateful if you could elaborate a little bit further. Thank you! I’m truly enjoying the design and layout of your blog. It’s very easy on the eyes which makes it much more enjoyable for me to come here and visit more often. Great work!